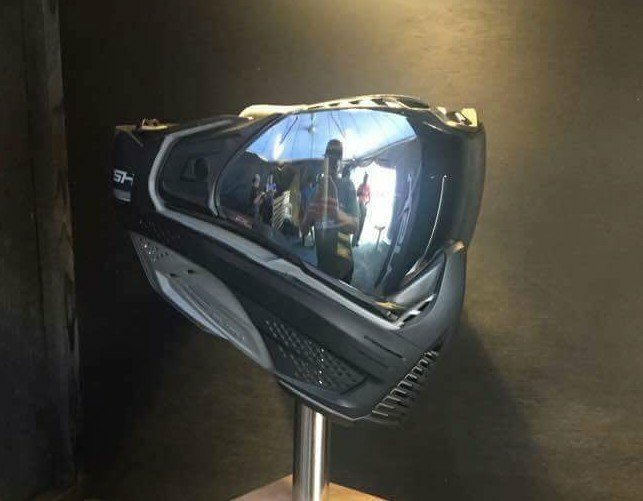 World Cup 2016 New Paintball Products! 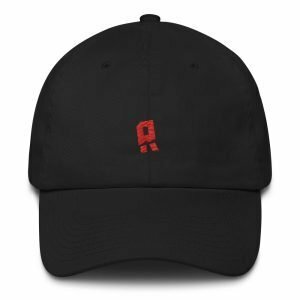 Everything that has come out at World Cup so far….we will keep this update as new products come out! 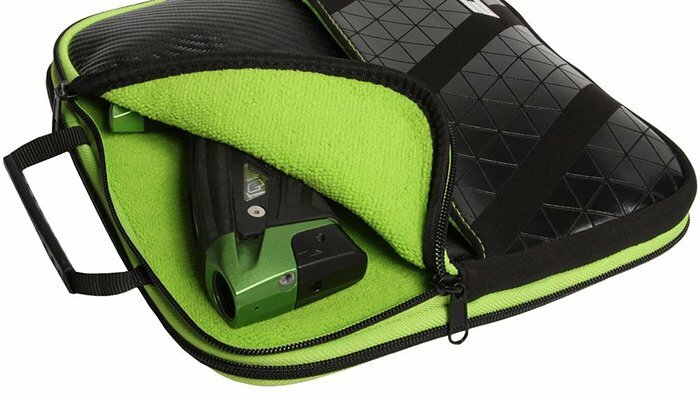 The Axe 2.0 will retain the same bolt, shockwave board, solenoid and relay on/off. In other words the gun should shoot just like the original Axe. 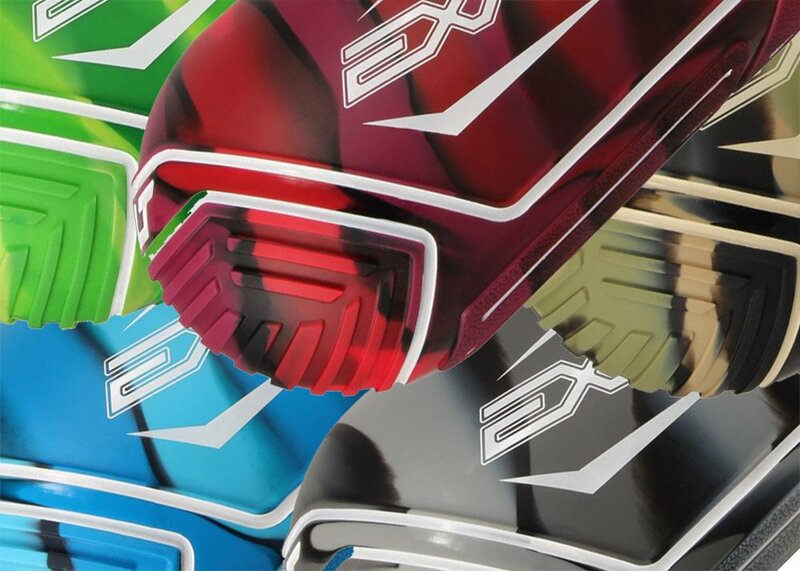 These look amazing, much better looking than the standard CSR colors. 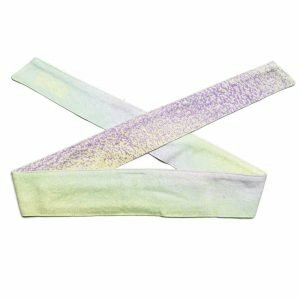 The Fade CSRs will come in three color: Sunset Fade, Tokyo Fade and Gunsmoke Fade. The LE Fade CSR will be “limited” to 51 each and retail for a mind bending $1945.00. The point of the Vanquish GT, is to include the new Vanquish V16 bolt. Empire says the new bolt: improved air efficiency, is lower maintenance and eliminates bolt stock. The only changes to the GT is the new bolt. 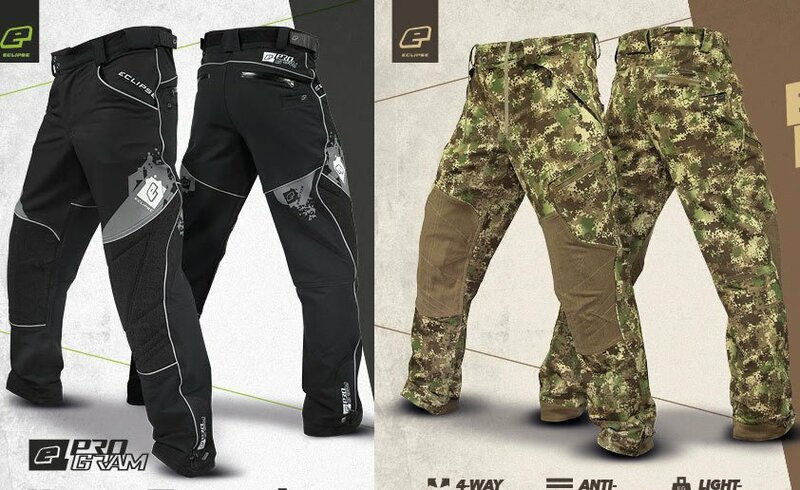 Following the increasing trend with making paintball pants and jersey lighter and lighter, Planet Eclipse has released the Program and Elite pants. Both the Program and Elite pants should be considerably lighter than the predecessors the HDE and Code pants, that shouldn’t be hard as both pants were stupid heavy. The newest addition to the Exalt case/bag line up is the Marker Bag. 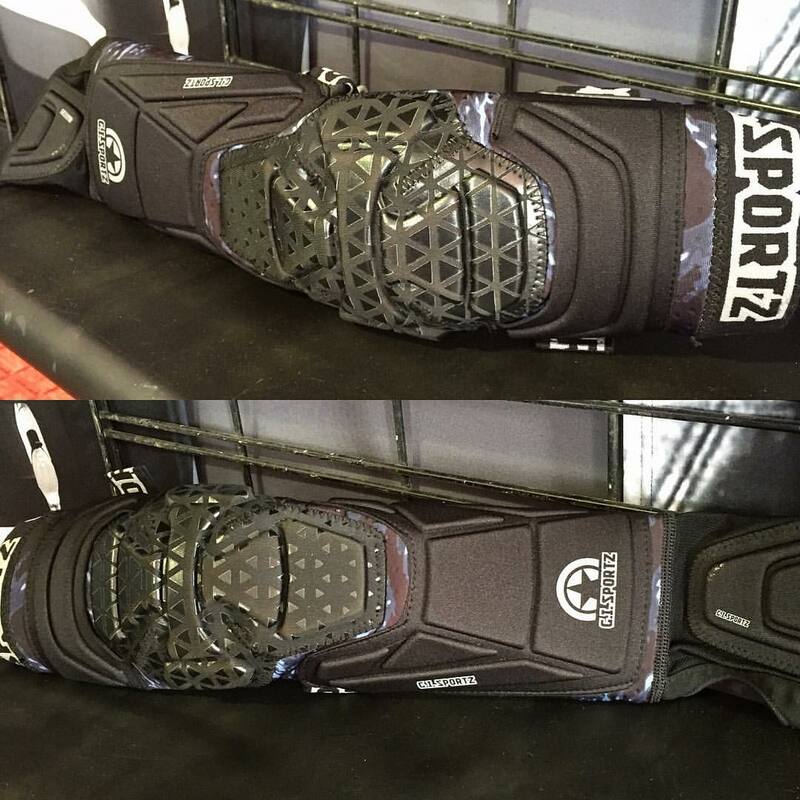 It’s nothing amazing, actually it looks scarily similar to the GI Sportz gun bags. Well really it looks nearly identical, just constructed a bit different. If you are that guy that is always breaking stuff you are in luck! (If you use barrel maids). Exalt just released a rebuildable barrel maid, you can buy the connector, buffer and rocket disc. 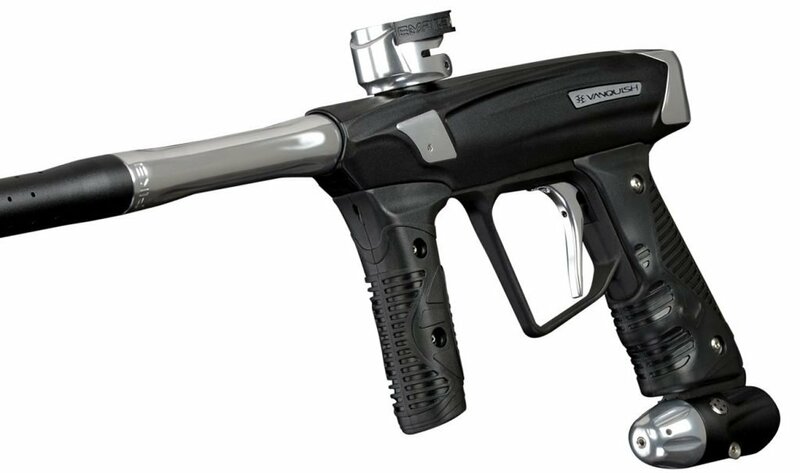 Some of the best products in paintball just got a little seater. 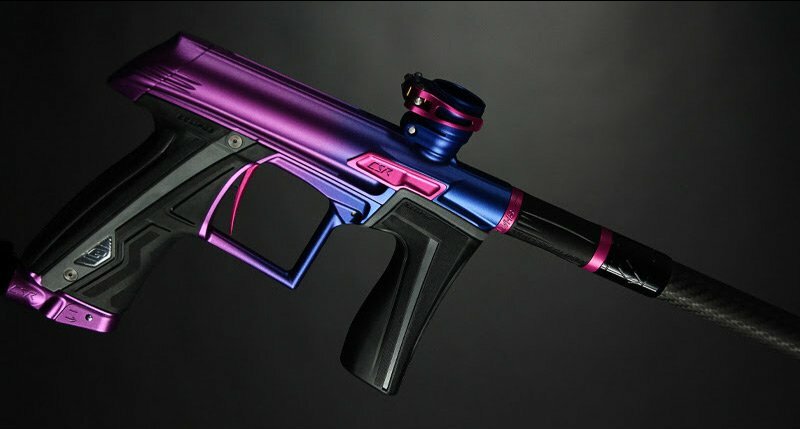 I have also been a fan of the Exalt swirl design, it first started on the Luxe foregrip and then ventured into new products. Exalt is now created a few new colors and added it to their Bayonets, Tank Grips and Tank Covers. 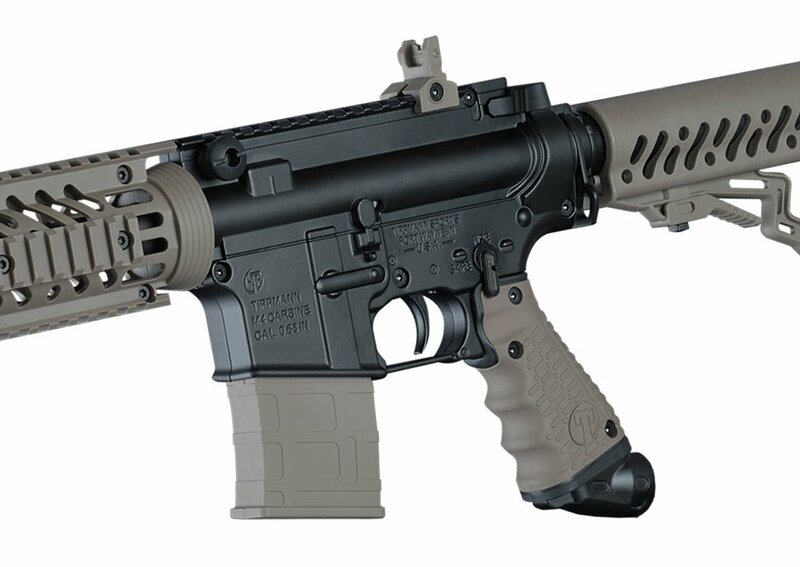 Seems like an odd time to release a grip cover for the Axe though, as the gun has been out for around 5 years and is waning in popularity. 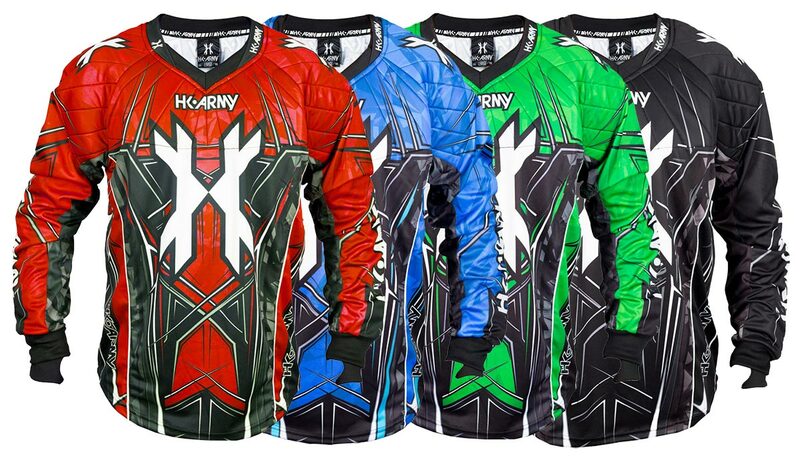 The HK Army HSTL line is a mid-level priced jersey, pant and elbow pad. Absolutely love this. 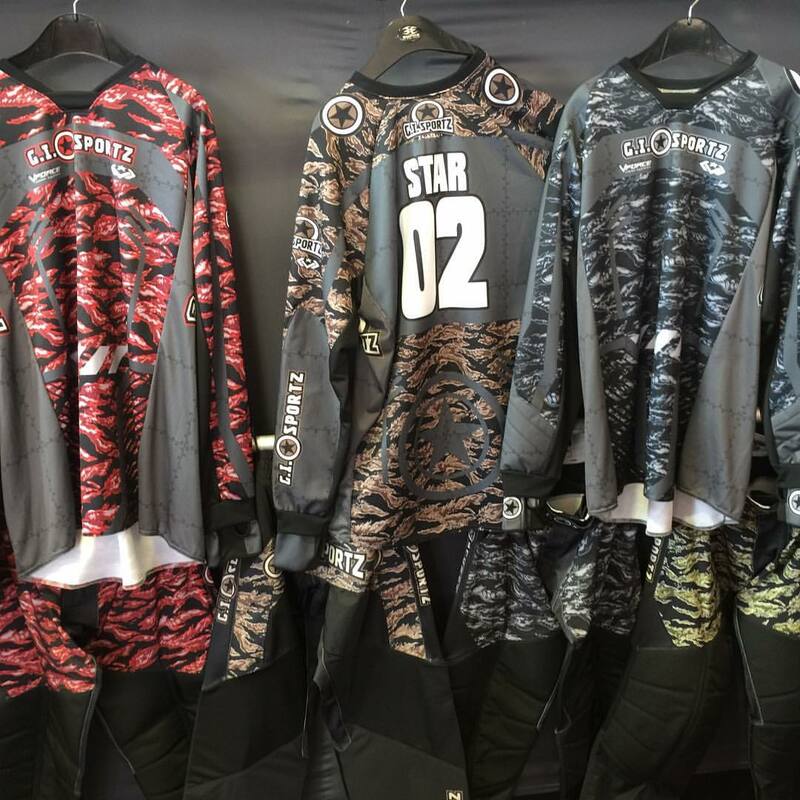 There are not enough competitively priced paintball pants and jerseys on the market. There is the Empire Prevail line and Exalt T4 pants but that is about it. Empire EVS LE Tiger Stripe. Nothing major to report just a tiger stripe EVS. 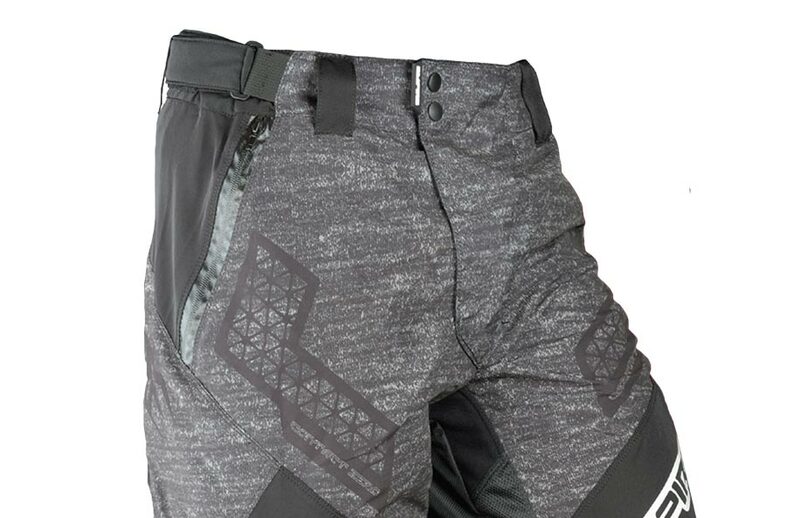 the F7 Contact Zero pants look really nice, so far they are the nicest looking pants that I have seen this year. I’m a little on/off about the pattern on the crotch/thigh area though. Its been a very long time since a new brand has instantly captured my attention. 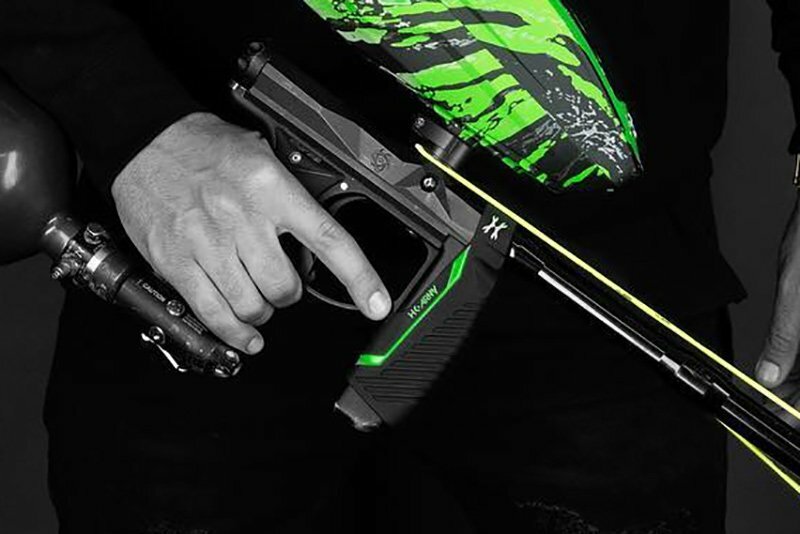 Carbon is based out of Minnesota and their primary focus is creating technical, lightweight and performance paintball gear. 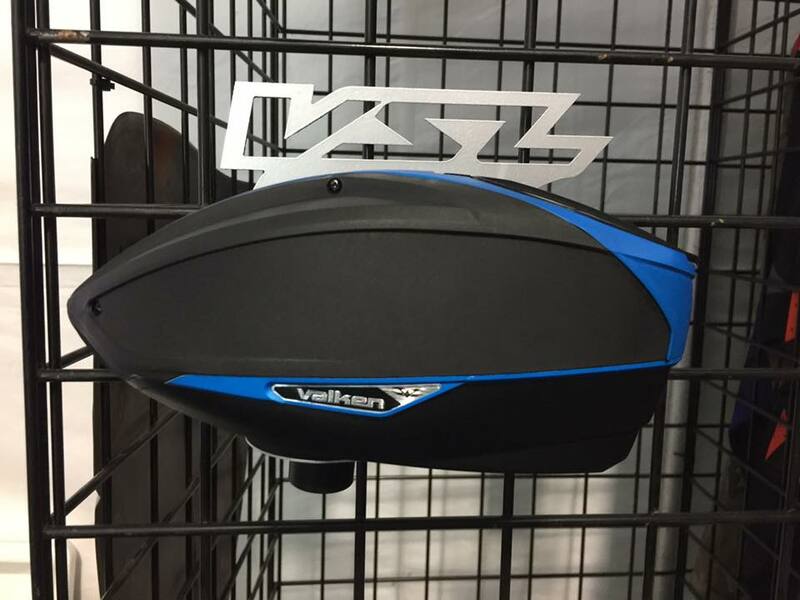 The Valken VSL Hopper! We heard about the VSL about two weeks ago, when Valken launched their new sponsorship program VPC. A few new VForce SE Grills just landed. 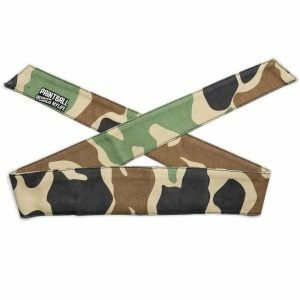 Love the Stix’, I’m sure it will be super popular just like the Zebra Grill and Profiler! Looks to see them in store my mid December, for $119.95. 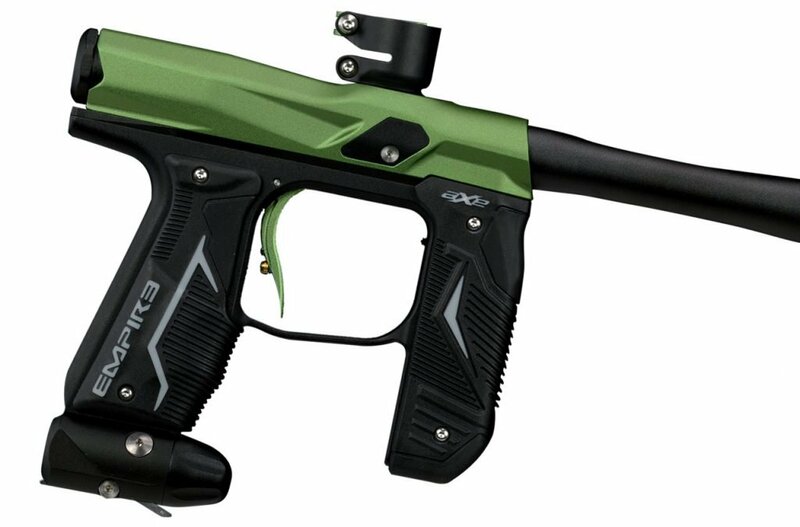 This is not Valken’s first attempt at a mid-level paintball gun. 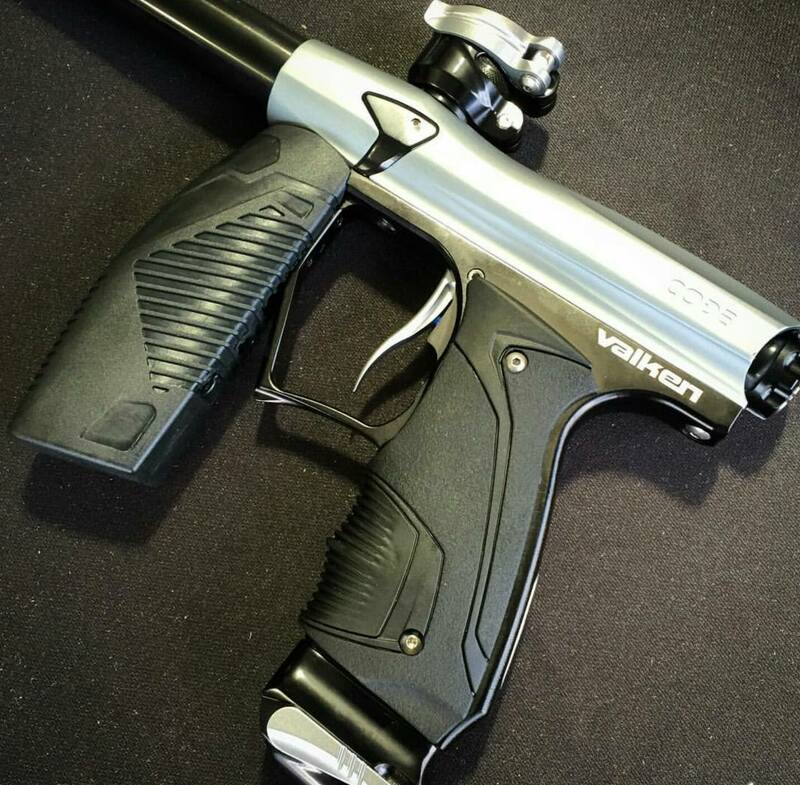 Valken also has the Valken Proton. The Proton is very odd, it was shaped funny, has a weird power button, wasn’t built the best and was just funky. For 2017 GI Sportz are updating their Jersey and Glide Pant line up with a tiger stripe pattern. 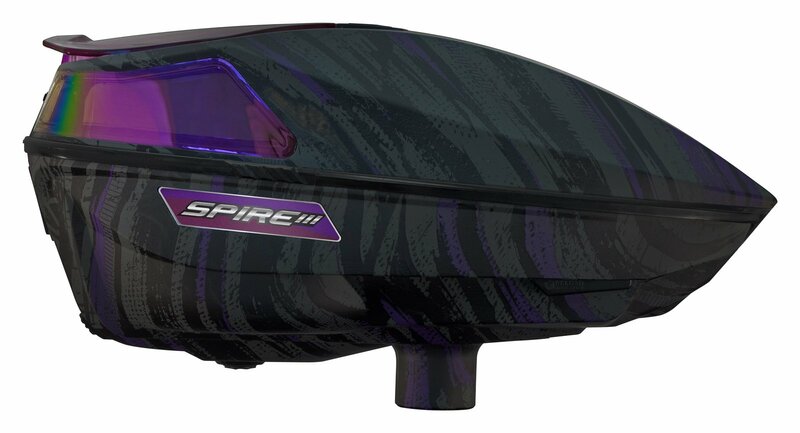 The Spire III will still use the same basic design that the original Spire used. From reading the new features the loader looks to be a big improvement over the original. 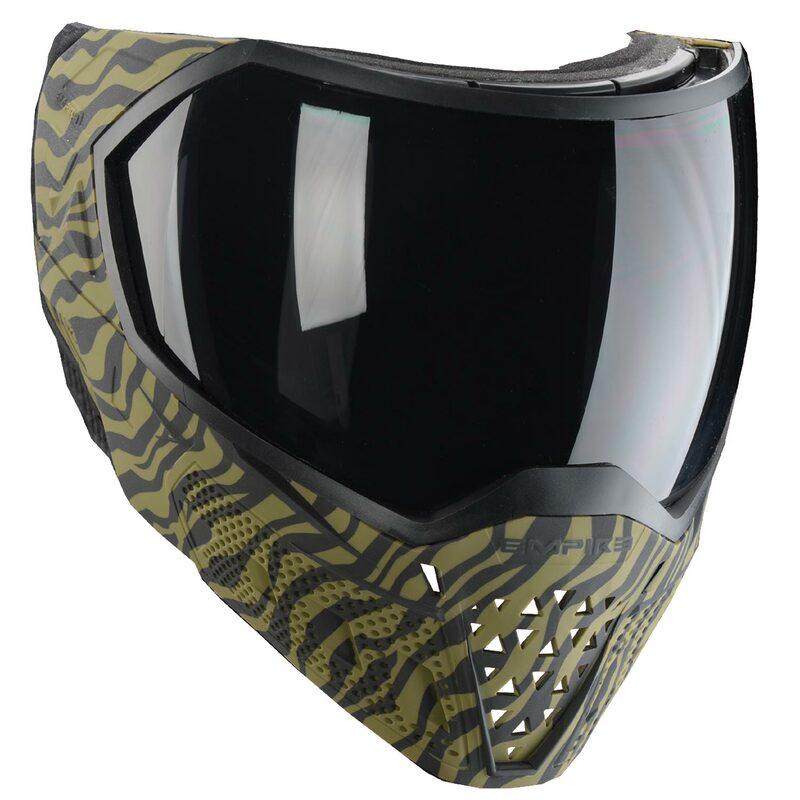 Another new mask…..this time from the Push Paintball. 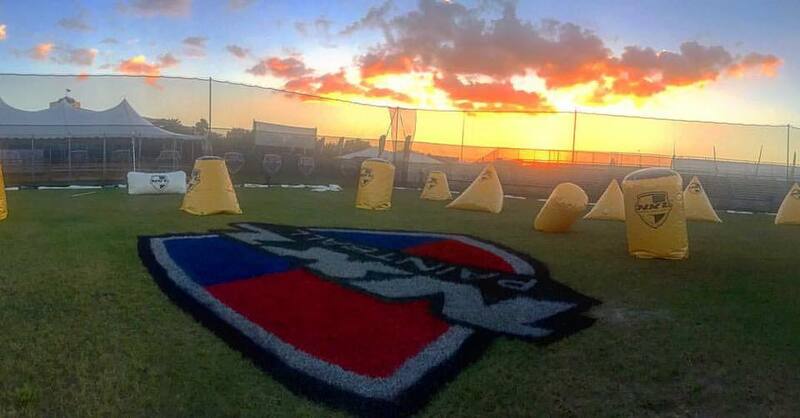 Push Paintball was started by paintball old timers Mark Knop and Brian Benini. The Untie mask will be shown off at World Cup, but will not go on sale until after the start of the new year.